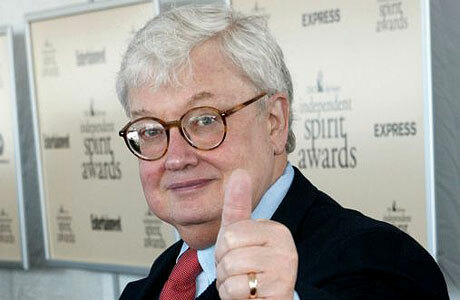 Roger Ebert sent some love our way this weekend, and tweeted one of our big stories to his 300,000 Twitter followers. Wow! Nuff said. Thank you kindly, my good man!